Crafted over 260 years ago for the Rebel Prince, and handed down over the generations, this unique spirit offers any discerning drinker a distinctive taste sensation. A secret recipe of herbs, spices and heather honey crafted with aged scotch whiskies, which has remained unchanged since 1745. 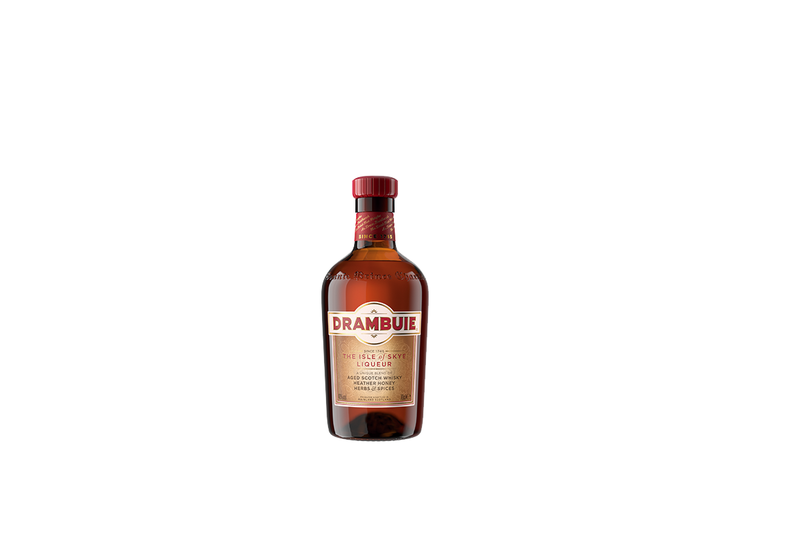 Drambuie’s unique, complex taste lends itself perfectly to a wide range of refreshing serves. Try it long with soda or ginger beer, topped off with fresh lime wedges, perfect for any occasion. Alternatively, the Drambuie Libertine – a Scottish take on the Caipirinha – with muddled limes, crushed ice and a generous measure of Drambuie is the perfect twist on this classic.